Anesthesiologists take home a median $335,000 in salary and bonus annually. 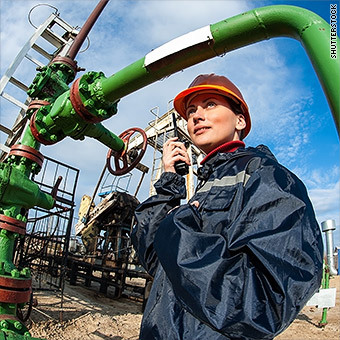 What other great careers from CNNMoney and PayScale.com's list of Best Jobs in America offer hefty paychecks? Source: All pay data from PayScale.com Note: We looked at jobs from the top 100 with the highest median pay. Median pay is for an experienced worker (at least five to seven years in field). Top pay represents the 90th percentile, i.e. top 10% earners in the field. No more than one job within a "job family" from the Bureau of Labor Statistics could qualify. For more details, see How We Picked the Best Jobs.